Home / Brands / News / Mall of Asia Arena opens private café to offer luxurious dining to concert-goers! 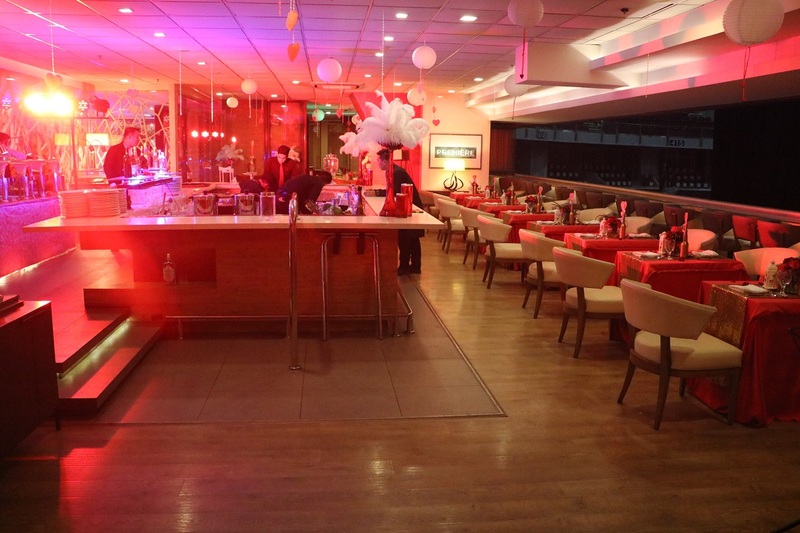 Mall of Asia Arena opens private café to offer luxurious dining to concert-goers! The Mall of Asia (MOA) Arena is the leading venue for local and international entertainment and sporting events. Aside from this, it also offers an all-around leisure experience with its ultramodern facilities, including deluxe corporate suites and specially-curated food establishments. Among the arena’s world-class facilities is the Premiere Café + Lounge, a luxurious, private restaurant catering to Premiere Suite section ticketholders. Located at the third level of the Arena, the Premiere Café welcomes diners into a classy and stylish lounge where they can savor delectable gourmet dishes. During sporting events, guests are also treated to a view of the game with its bar seats facing the arena. 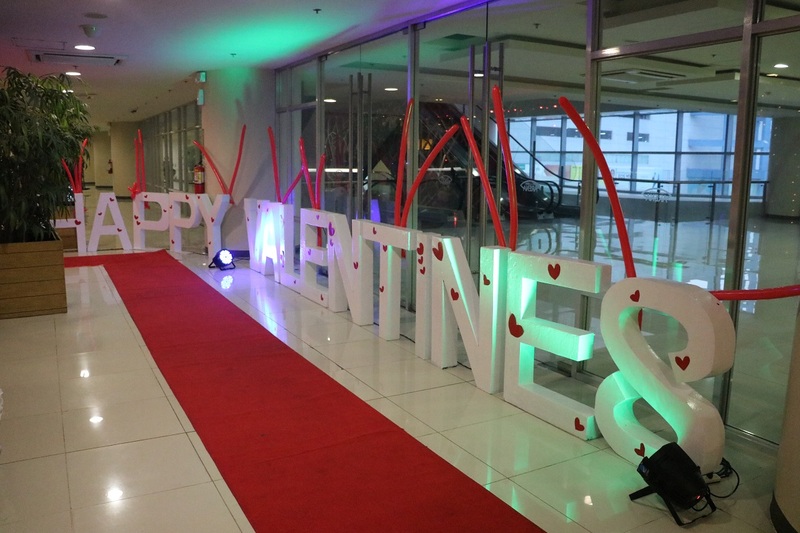 Recently, the Premiere Café + Lounge opened its doors to all ticketholders of the #PaMORE pre-valentine concert. 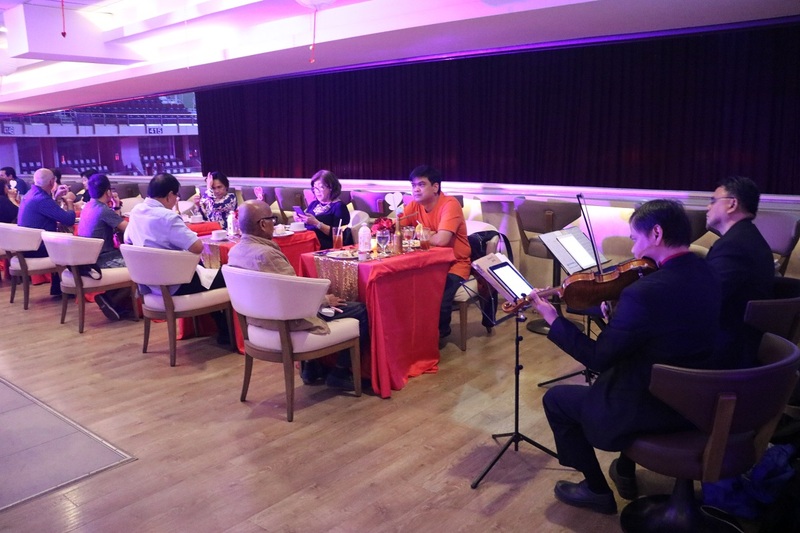 Not only were the guests able to enjoy the stunning voices of iconic OPM artists Martin Rivera, Ogie Alcasid, Regine Velasquez and Erik Santos, they also savored a delicious buffet dinner at the exclusive restaurant. With every ticket purchase, concert-goers were given an option to buy a ticket for the buffet dinner. Many couples looking for a complete Valentine’s date package availed of the dinner. The restaurant’s ambiance was fit for romance as a red carpet, “Happy Valentine’s Day” greetings and pink heart decorations welcomed guests as they were led to candlelit dinner tables adorned with vases of flowers and hearts. 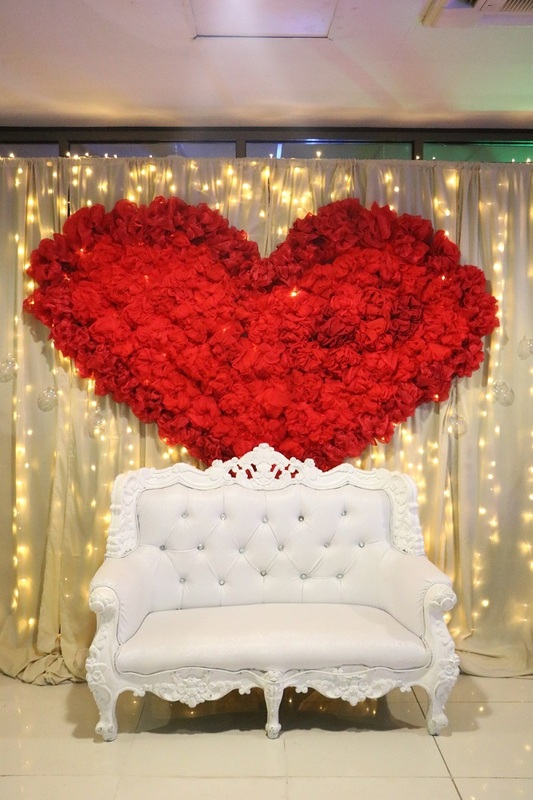 Outside, lovely pairs captured their sweetest moments in a photo wall of fairy lights and roses that formed a gigantic heart. Previously, the Premiere Lounge was also opened to concert goers at Mariah Carey’s “The Elusive Chanteuse Show” and Madonna’s “Rebel Heart Tour Concert”. This year, SM Mall of Asia Arena patrons can expect to avail of the exclusive offer during select major concerts. “With this special Premiere Café package, we wanted to give our patrons the VIP experience as we are definitely looking into more opportunities for them to enjoy not just the events but also the luxurious amenities that the MOA Arena has to offer,” shares Herman Medina-Cue, SM Lifestyle Entertainment, Inc. Chief Operating Officer. Watch out for the next cool concert or upcoming sports event and get ready to dine at the Premiere Café + Lounge to experience the VIP treatment that only the Mall of Asia Arena offers! About SM Lifestyle Incorporated, Inc.
SM Lifestyle Entertainment Incorporated or SMLEI is the lifestyle and entertainment solutions company of SM Prime Holdings Inc. that offers the best in, events, movies, and leisure. The company has now grown major brands, which include the Mall of Asia Arena, SM Tickets, e-PLUS Tap to Pay, SM Skating Rink, SM Bowling and Leisure Center, Snack Time, Galeón, and SM Cinema. SMLEI aims to promote bonding activities among Filipino families and friends, through entertainment and leisure facilities, while advocating the ease of use and personalized service created to complement the Filipino lifestyle.